As any Nintendo fan who’s stayed away since November knows, the Legend of Zelda Twilight Princess is getting a HD remake on the Wii U. And with Amiibo functionality, some upscaled graphics and some minor feature additions, it looks to be an okay remake, albeit one that’s not as extensive as some people were hoping. The new lighting system is definitely something we want to inject. Hyrule Field is another issue we want to fix; making it more vast and bursting with content. 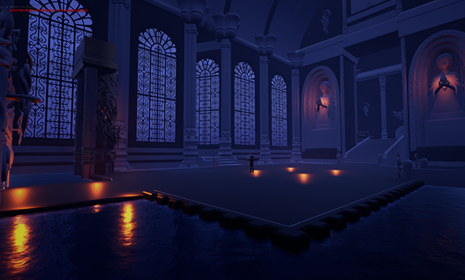 After the graphics and important issues are fixed, we plan on polishing the game with new gameplay mechanics and creating a whole new dungeon (perhaps more than one). Yes, you read that right. The team behind this want to add new gameplay mechanics and additional dungeons to the game, sort of like what was planned for the URA Zelda project (and what’s still planned for Project Beta Triforce). There’s also talk of things like an Adult Link costume and voice pack, a Hero Mode and other possible features as well, though evidence of these hasn’t been seen in any of the existing videos. I’m not concerned since this project is basically heavily modding the ISO and emulation. Our project is just going to be a huge patch that requires you to own the physical copy of the game (either GameCube or Wii). If we receive a C&D (cease and desist), let’s just say the project will finish one way or another. That’s probably a tad risky, and I don’t personally fancy being in their situation at this point… but it’s nice to see at least one fan project maker who’s not particularly swayed by any complaints. Well, it might not work out too well for them, but it’ll at least lead to an interesting outcome that’ll likely answer a few burning questions that people have about fan art/fan fiction/fan whatever and its future. 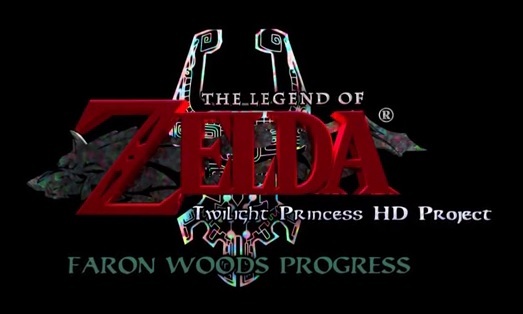 But that’s the newest Twilight Princess HD project, a mod that could well end up being better than the official game when it’s finally finished and released. What do you think about it? Are you interested in this game and the possibility of getting new dungeons and gameplay mechanics for Twilight Princess? Or do you think the project is gonna get screwed over in the foreseeable future like that old Mario 64 HD game demo?